Lowest priced 61' Viking on the market! Fresh bottom paint New wax job New Garmin GPS Owner says, "BOAT MUST BE SOLD. ALL REASONABLE OFFERS WILL BE CONSIDERED!" 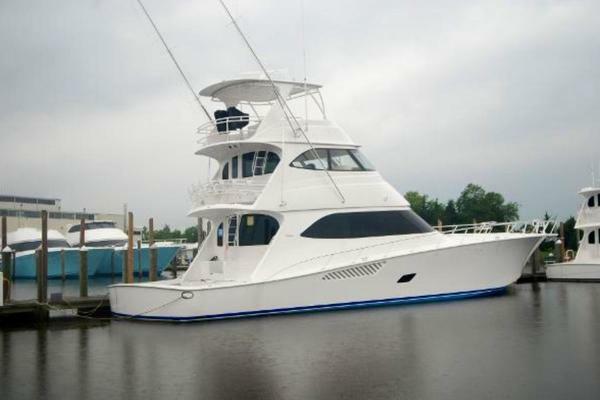 United Yacht Sales New Jersey would love to guide you through a personal showing of this 61' Viking Convertible 2003. 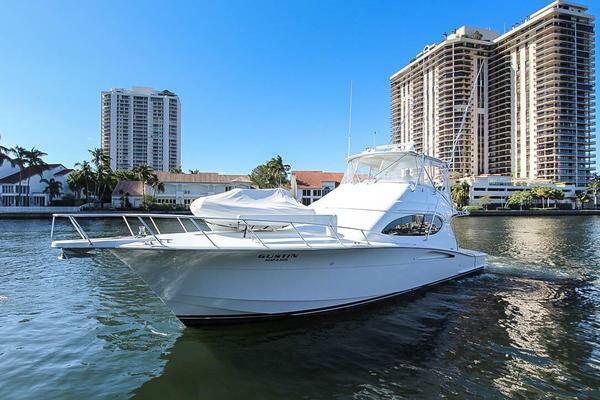 This yacht for sale is located in Fort Lauderdale, Florida and priced at $535,000. For a showing please contact us by filling out the form on this page and we will get back to you shortly!